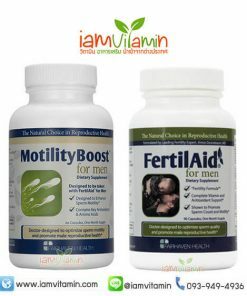 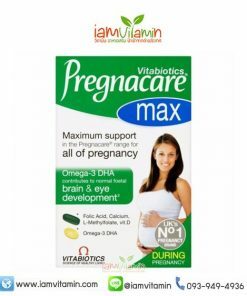 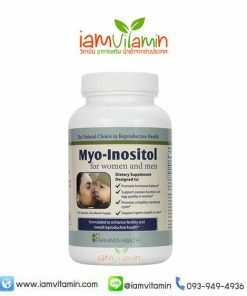 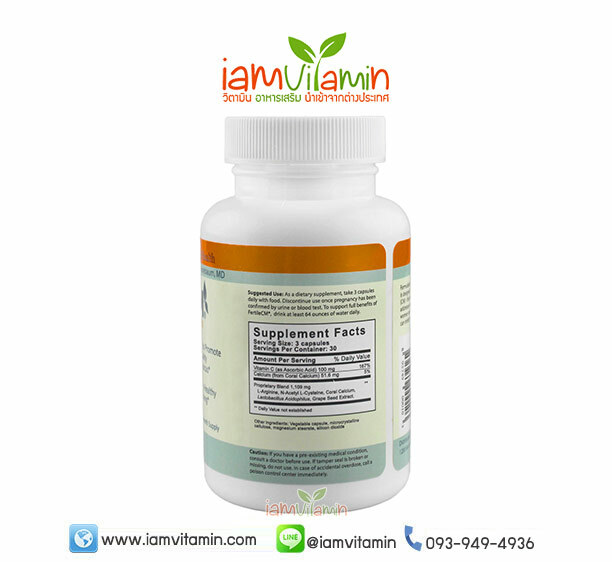 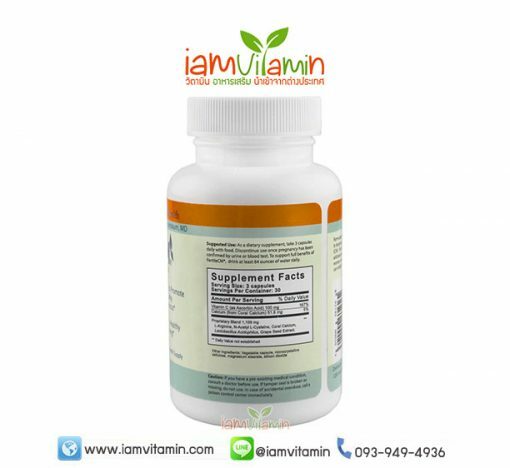 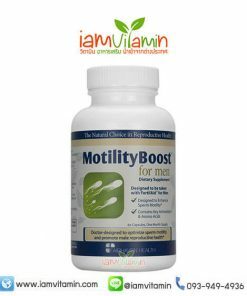 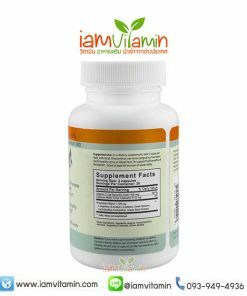 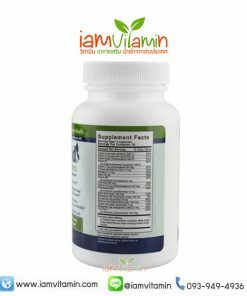 Fertile cervical mucus for Women is a balanced dietary supplement to promote the healthy production of fertile cervical mucus – the bodily fluid central to fertility and conception. 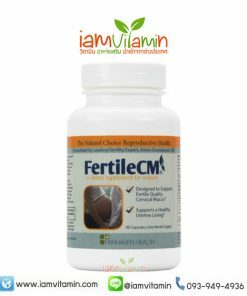 The ingredients in FertileCM have also been shown to support female arousal and sexual sensitivity and strengthen the uterine lining, both of which can increase chances for successful conception. 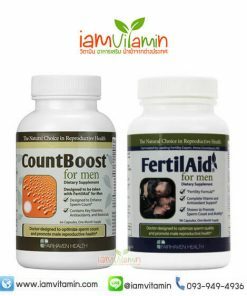 Fertile cervical mucus during ovulation is central to getting pregnant, helping to nourish and protect sperm and facilitate sperm transport. 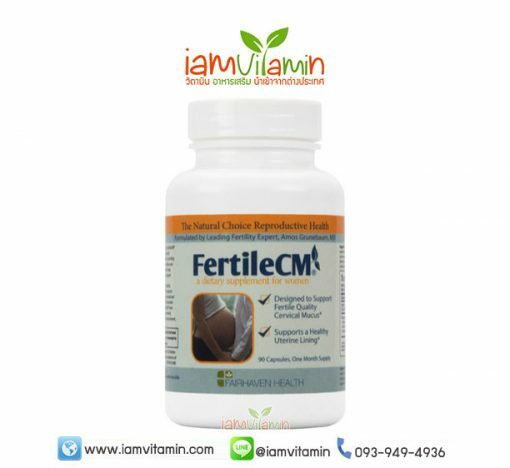 A woman’s cervical mucus changes throughout her cycle (volume and consistency in the first half of the cycle will differ from cervical mucus after ovulation takes place). 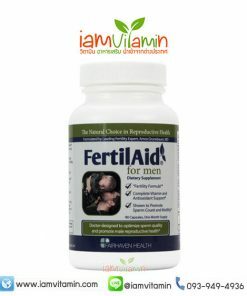 In order for conception to occur, sperm must swim through the cervix and uterus and ultimately to the fallopian tube where fertilization occurs. 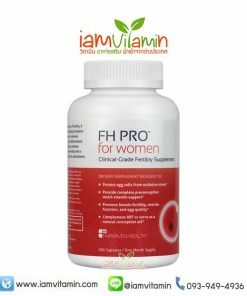 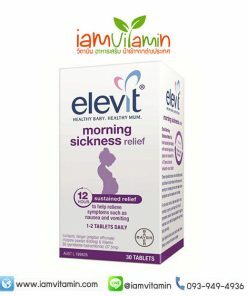 The ingredients promote the production of healthy, fertile-quality cervical secretions by hydrating and thinning the cervical mucus and ensuring a proper pH balance for a vaginal environment conducive to conception.